First settled in 1829, and with a land area of over 5 square kilometres, South Perth is bounded by the Swan River in the north and west and this river is a stunning feature of this suburb today. The first land grant was made in 1833 and interestingly the South Perth area was mainly used for farms and market gardens and in fact a mill was built in the area and remains as a historical monument to this day. By the 1860’s it was realised large scale farming in South Perth didn’t have a future and slowly the area became more residential and in fact saw a real estate ‘boom’ in the 1880’s when some of the Swan River Colony’s more affluent citizens took up residence there. 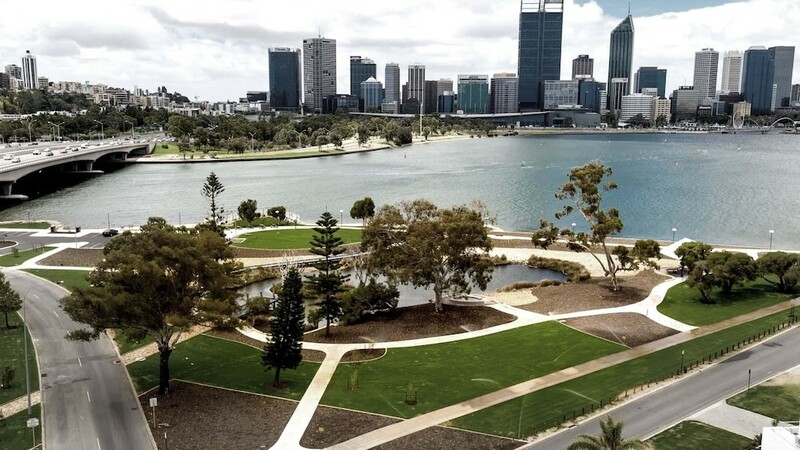 Population growth took place in South Perth over the ensuing years – particularly in post war years – and today the area has become a well established residential and commercial suburb that also features significant parkland areas particularly along the foreshore. Housing prices in South Perth are expensive due to its location near the river and Perth central business district. The area itself features a number of large mansions, particularly along the foreshore, and also has many high rise apartments as well as older homes and townhouses throughout the suburb. Apartment living, and a somewhat transient population, can bring with it a particularly annoying pest . . . the bed bug. It wasn’t long ago that bed bugs were almost eliminated but with the growth of international travel over the last 30 years or so, the numbers of bed bugs has grown significantly and at Perth Pest Control we see these numbers on the rise particularly in apartments in the South Perth area. Bed bugs are not an easy household pest to remove but our methods of containment, and the use of state of the art residual pesticides, can eliminate them. Possums can also be found in the ceilings of homes in this older suburb and again, Perth Pest Control has proven methods to remove this protected species – methods that are both effective and humane. Pest control in South Perth isn’t restricted to bed bugs and possums but can encompass the whole spectrum of pests including ants, spiders, cockroaches and of course termites. Termites are the most worrisome pests in South Perth because of the damage they can do to the high valued homes in the area. Perth Pest Control has great expertise in eliminating a termite invasion in South Perth homes but we always follow the recommendation of the Building Code of Australia that says a home should have a thorough termite inspection done annually to detect the presence of termites on that property. Contact Perth Pest Control for any advice on pest control in South Perth. We have a fleet of mobile technicians that can be at your premises quickly and eliminate any pest problem you may have. Perth Pest Control is a 100% WA family owned and operated company that is also local to your area.